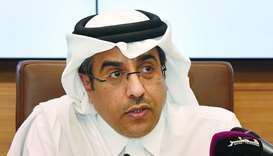 The Qatari economic approach has proved its flexibility despite the unjust siege imposed on the country that violates all international laws and regulations, ambassador of Qatar to Germany, Sheikh Saud bin Abdulrahman al-Thani, has said. 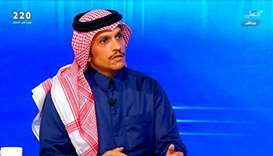 HE Sheikh Mohamed bin Abdulrahman al-Thani said that what happened in the Gulf crisis was an attack and an aggression and an attempt to change the rule in Qatar. 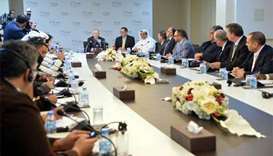 A Canadian delegation currently visiting Doha has said Qatar is being besieged and that its consequences constitute a flagrant violation of human rights across various fields. 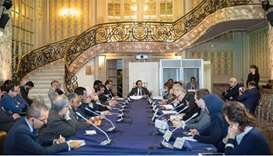 The delegation consists of civil society figures, former ambassadors, military personnel, researchers in international relations and strategic research centres at Canadian universities. 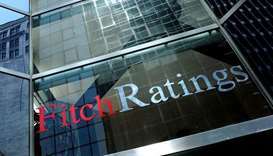 Qatar's fiscal deficit is narrowing despite the economic boycott that began in June last year, according global credit rating agency Fitch. 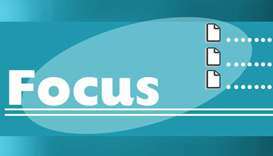 The surrendering of the licence by Al Arabiya was to avoid an investigation which could have resulted in the imposition of substantial fines and other penalties. 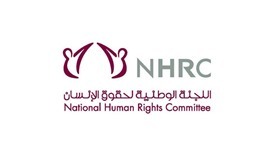 The remarks were made during a meeting yesterday between the National Human Rights Committee (NHRC) Chairman HE Dr Ali bin Smaikh al-Marri and the delegation, which is currently on a visit to Doha. Chairman of Doha International Centre, Dr Ibrahim bin Saleh al-Nuaimi, said that the conference will have three main themes this year. HE the chairman of the National Human Rights Committee (NHRC), Dr Ali bin Sumaikh al-Marri, on Thursday called for immediate action to end the siege against the State of Qatar.